Blogging is so flexible and allows for a lot of creativity and exploration, but losing focus all together can cause trouble. Here are seven tools for bloggers to stay productive and improve blogging experience. If you’re starting to get serious about blogging, it always helps to have an editorial calendar and an idea of where you want to take your blog. So planning is a must-have technique for every blogger. Today I thought I’d share the nine tools I use every single day as a blogger. 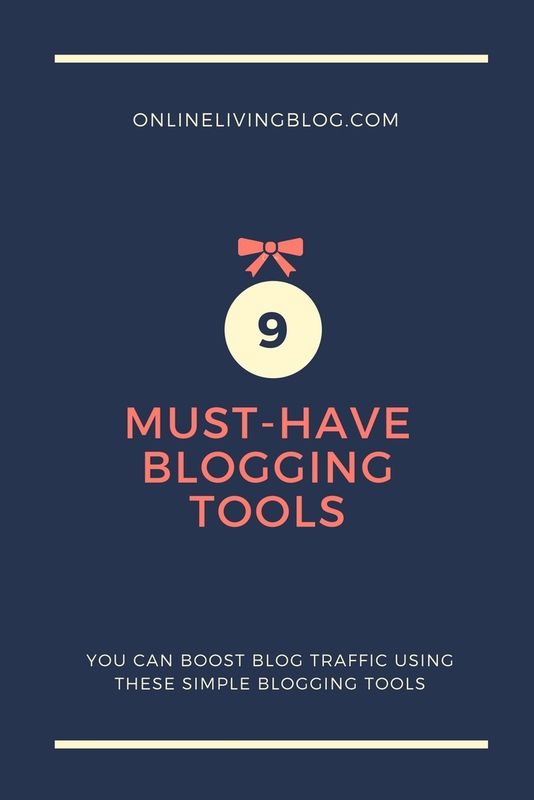 For me, these are the must-haves in my blogging toolbox! Some writers would not admit, but many struggles when it comes to creating titles for their work. Titles are important especially since readers would look at the titles before they even spend time looking the first part of the text. With Hubspot’s blog topic generator, you no longer have to think as to what blog title you should use. You can just provide the files with nouns that you want to write about, and the platform generates relevant titles that you can use. By @SylviaHubbard1 in bloggers on September 14, 2017 .